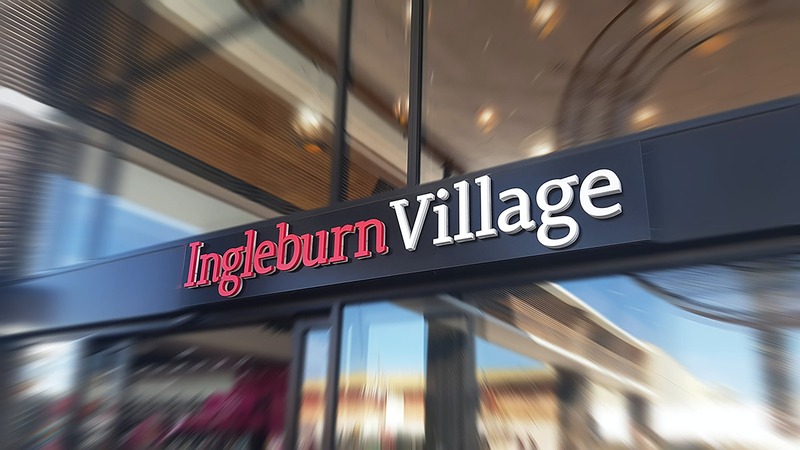 Ingleburn Village is Ingleburn's newest shopping complex. Located in the heart of the Ingleburn CBD, Ingleburn Village features a wide range of specialist retail stores and dining options as well as major retailers such as Coles. 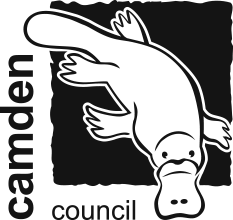 The centre offers over 400 car spaces with easy level access to ensure convenience.